What’s your favorite business book you’d recommend to young entrepreneurs and why? 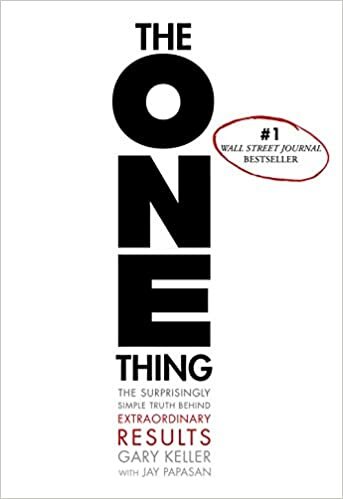 Some good ones from the “pure business” category: Zero to One, The Hard Thing About Hard Things, The Innovator’s Dilemma, Good to Great, etc. This is a no-brainer on the list. Most startup enthusiasts have probably already heard about this one, given how much people admire Peter Thiel, one of the infamous “PayPal Mafia” cofounders. But, if you haven’t actually picked up and read Zero to One yet, now is the time. Thiel expounds on some of his core beliefs, like: understanding what important truth few others agree with you on; why product doesn’t always win; and the importance of being a long-term thinker as a founder. You can breeze through this read in a weekend, but you’ll be referencing it over and over again for a long time. Today, I was asked for the definitive list of books that I’d recommend as the classics for tech products and business. It’s hard to pare things down to such a short list, since there’s so much great stuff that’s been written. In addition, a lot of new exciting books have been published in recent years, but they haven’t stood the test of time. My lists solely consists of books that skew oldish, but have aged well and continue to provide value today. 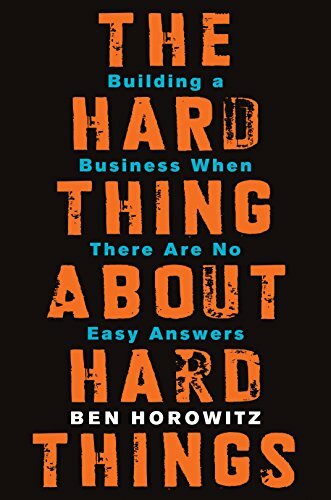 This leaves out amazing contributions such as The Hard Thing About Hard Things, Zero to One, and The Lean Startup, which will undoubtedly make a list like this in future years. 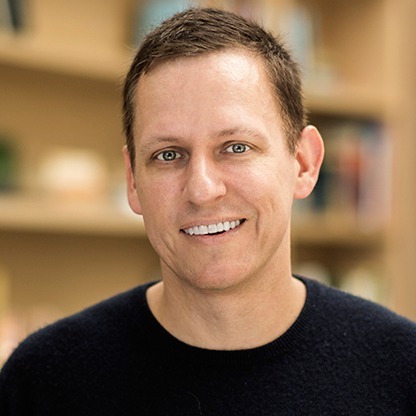 Peter Thiel has built multiple breakthrough companies, and Zero to One shows how. 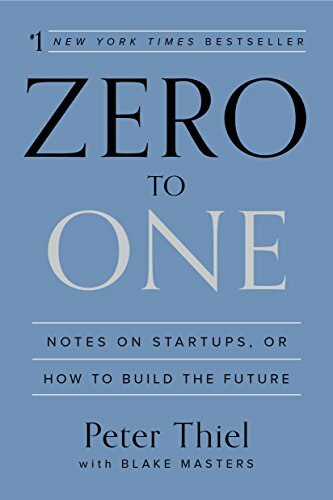 In his book Zero to One, my friend and former colleague Peter Thiel lays out an ingenious, provocative, and highly entertaining argument regarding the virtues of monopoly and the shortcomings of competition. He makes his case so deftly that I suspect it will soon attain the implacable majesty of conventional wisdom. That would be a shame. But @bhorowitz's book still makes great gift for entrepreneurs & future entrepreneurs (ages 8-108) in your life :-). This is a list of the books, essays, blog posts, articles, podcasts, etc. that have had an outsized impact on my thinking in life and business. I am trying to figure out a good way to organize this, right now it is just a tiny part of my collection but definitely a set of books that I find myself suggesting to people over and over again. The struggle. The grind. This is the reality check that you will always need when you’re going through it. User-friendly guide to the art and science of management. 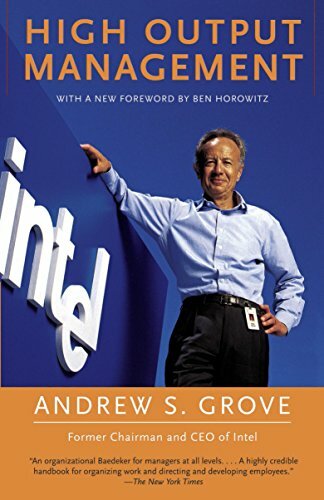 This is a user-friendly guide to the art and science of management from Andrew S. Grove, the president of America’s leading manufacturer of computer chips. Grove’s recommendations are equally appropriate for sales managers, accountants, consultants and teachers—anyone whose job entails getting a group of people to produce something of value. It has been an honor for me to learn from Andy Grove through the years and I am excited for everyone who is new to High Output Management to join me in this experience. I know that you will enjoy this marvelous book written by the best teacher that I have ever known. Which are the best books about scaling a company from seed to Series B with systems out there? Andy Grove "High Output Management" and @bhorowitz's book! 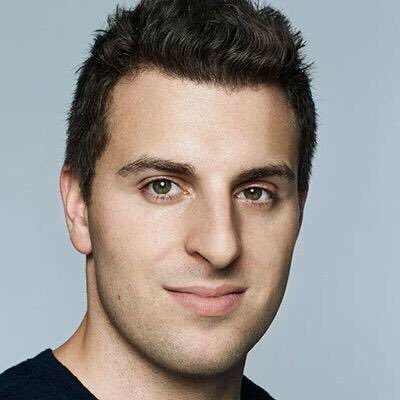 Chesky and his co-founders’ first “sources” were their earliest advisers, tech entrepreneur Michael Seibel and Y Combinator’s Graham. Reading was also an early part of the regimen. 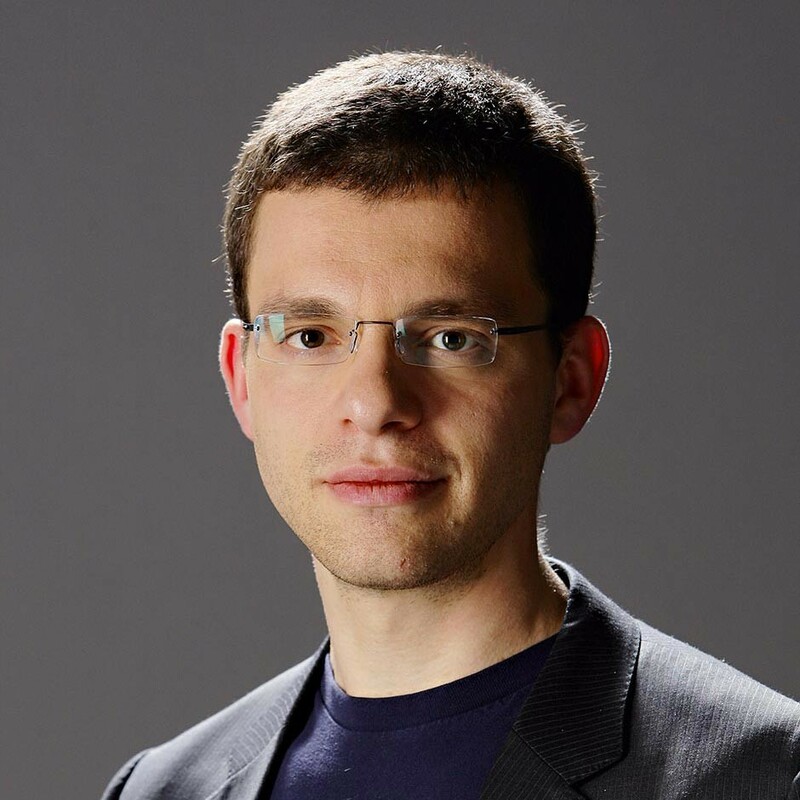 For Chesky, a source may come in the form of a biography of a business hero such as Steve Jobs or Walt Disney. His primary book source on management technique is Andy Grove’s High Output Management. To learn the ins and outs of hospitality, he went to the Cornell Hospitality Quarterly, a scholarly journal published by the Cornell University School of Hotel Administration. In tech, the term vertical is to distinguish "focused on a particular industry" vs horizontal which is "cuts across all industries".Generally tech vertical products and sales efforts are quite different than horizontal products and sales efforts. You know that oh-so-popularRodgers’ bell curve about customer adoption rates? 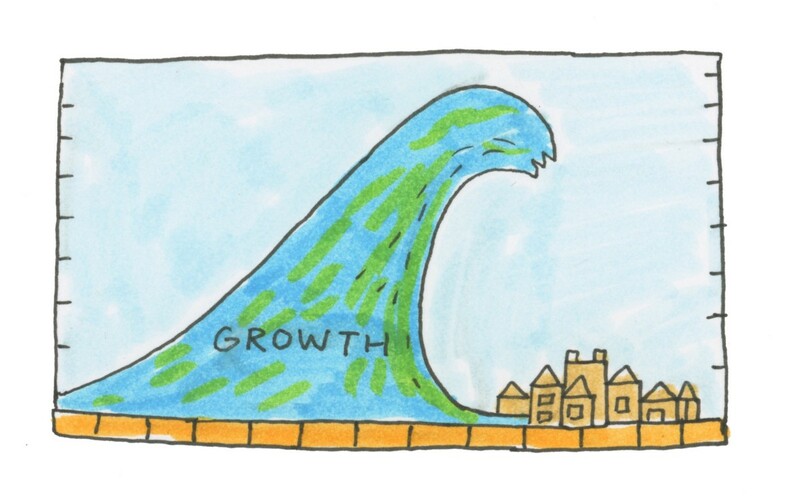 We’ve all seen it…but how do weactually use it to help us shape our business strategy? 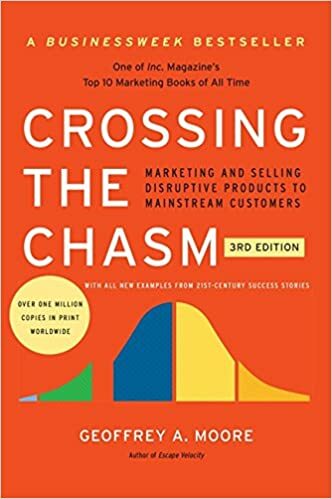 InCrossing the Chasm, you’ll learn about the actual characteristics of each kind of customer—from “innovator” to “laggard”—and better understand how to choose and acquire your target market. The author, Geoffrey Moore, talks about the importance of maintaining momentum to get the next group along the curve to want to buy into your product/service, navigating the challenges of moving across the customer adoption “chasm,” and ultimately growing a business that scales. A classic read. Bestselling guide that created a new game plan for marketing in high-tech industries. The classic from Geoffrey Moore. Q) Hey @pmarca is all innovation disruptive? If yes, why the redundancy? If not,what the hell is undisruptive innovation? A) It's called sustaining innovation. There is also a third kind, discontinuous innovation. Read the Christensen book :-). 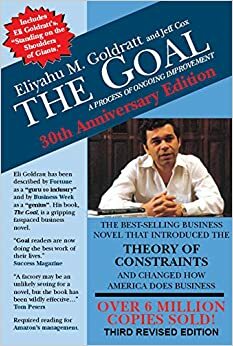 An enormously influential business book whose principles Amazon acted on and that facilitated the creation of the Kindle and AWS. 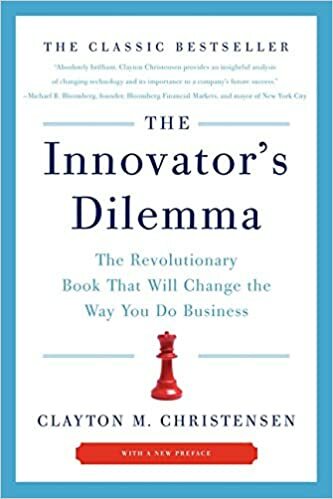 Some companies are reluctant to embrace disruptive technology because it might alienate customers and undermine their core business, but Christensen argues that ignoring potential disruption is even costlier. Interestingly this is the only business book that Steve Jobs liked. In his biography of Jobs, Walter Isaacson wrote that it “deeply influenced” Jobs. 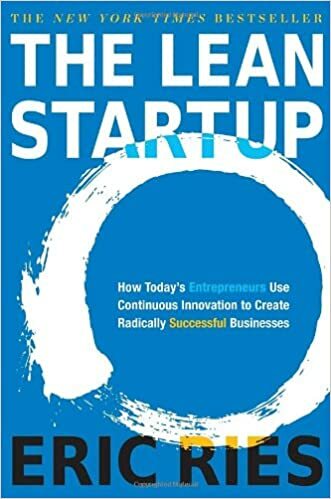 Fittingly the book shows why and how most companies miss out on new waves of innovation — they do exactly what they are taught to do in business school. 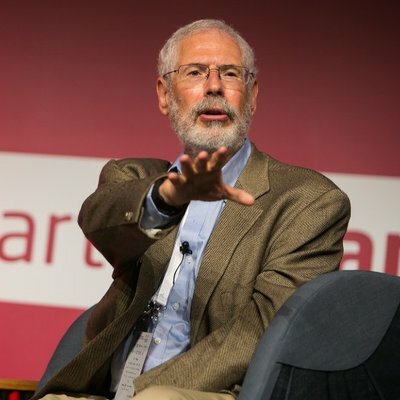 Collection of interviews with founders of famous technology companies about what happened in the very earliest days. Just got the shipment of books I sent here from home. It is amazing how one can convert a pile of dead trees into something (hopefully) useful. 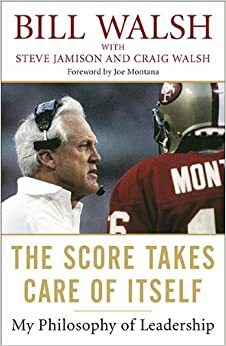 Words of wisdown from Bill Walsh to inspire, inform, and enlighten leaders in all professions. Bill Walsh is a towering figure in the history of the NFL. His advanced leadership transformed the San Francisco 49ers from the worst franchise in sports to a legendary dynasty. In the process, he changed the way football is played. 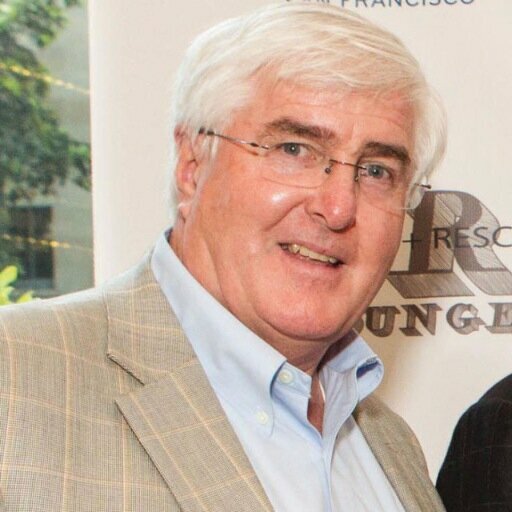 Prior to his death, Walsh granted a series of exclusive interviews to bestselling author Steve Jamison. These became his ultimate lecture on leadership. For the question "What are some of the best books to learn from that you recommend for a young startup founder? ", I decided to transcribe these books. When the San Francisco 49ers hired Bill Walsh, they were 4–12 and the worst team in the NFL. Three years later, they won their first Super Bowl — and the turnaround happened because of the small things. All of the details matter, because the score will take care of itself. The weirdest idea anyone ever had about the future is that we should expect it to look like the past — but that's what the reigning science of statistics assumes. 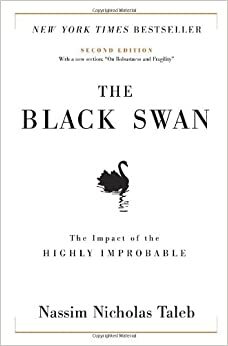 Nassim Taleb has not been fooled; he is the single best guide to understanding uncertainty. 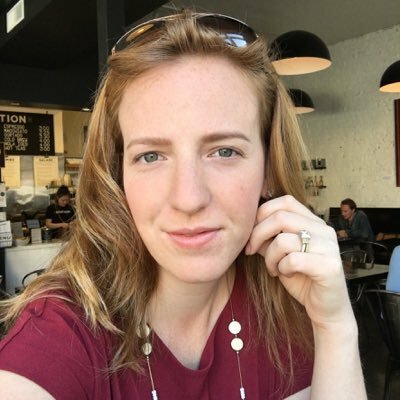 Ex-Salesforce sales head breaks down how they sold to B2B. Lots of great details on how to organize sales teams, generate leads, incentive compensation, etc. 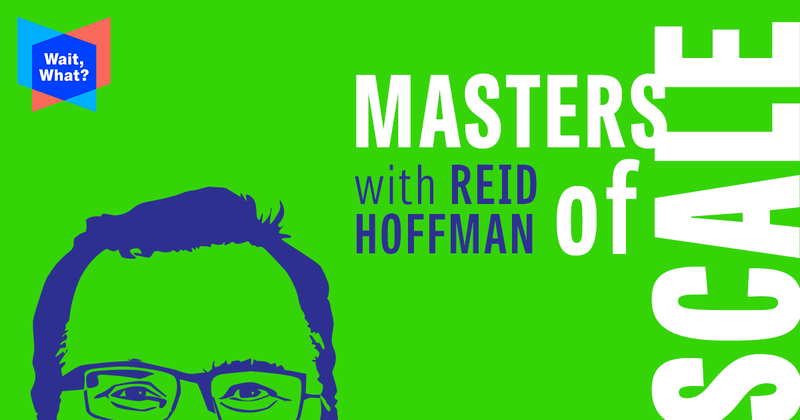 Lean Analytics is a great discussion about metrics that matter for web/mobile startups. 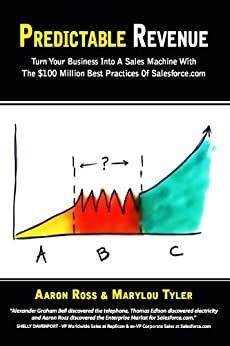 Predictable Revenue is one of those short, smart, tactical books that you need to read if you have a direct sales force. Predictable Revenue is quite the gem! 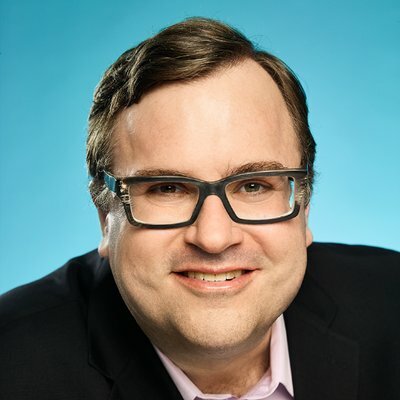 In it, you’ll learn to story behind how Salesforce.com built an outbound sales process that helped them nearly double their growth in a few short years—$100 million in recurringrevenue. If you want to figure out what it takes to generate a strong pipeline of highly qualified leads to build out predictable revenue streams for your company (basically, every B2B startup), scoop this book up now. You will learn how to do things like: build an outbound sales process that doesn’t require a huge marketing budget or cold calling; build a top-notch, self-managing sales team; and avoid big mistakes other CEOs and sales executives have made over and over again. If you seriously implement the advice in this book, you’ll be hard-pressed not to see a positive shift in your business. And that’s pretty damn worth a quick 53-page read, isn’t it? 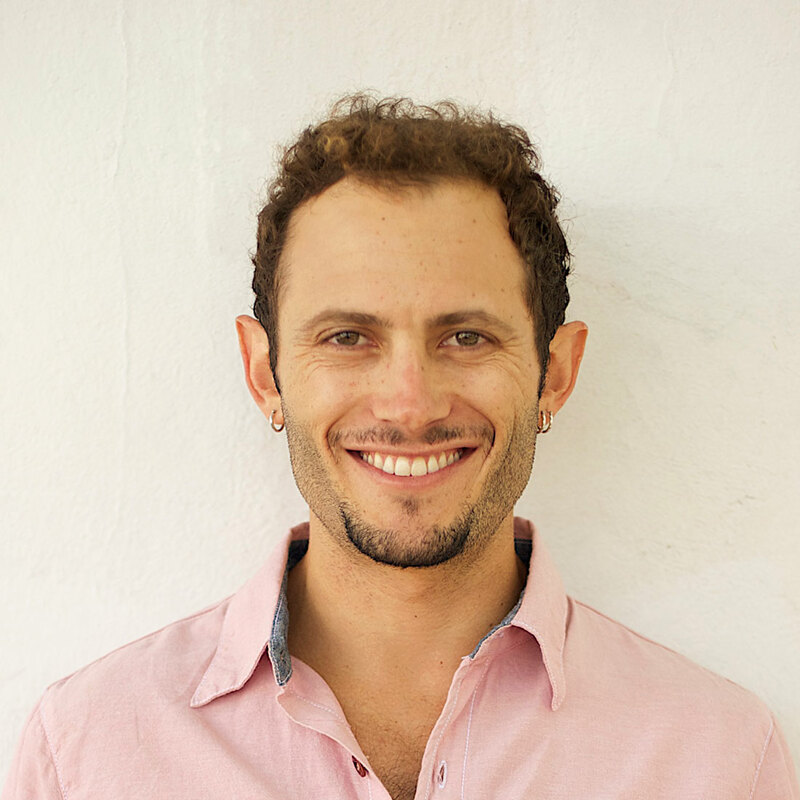 The sales classic from Aaron Ross — doesn’t just apply if you’re in sales. This is another must read if you’re in SaaS. Yep a very interesting book. 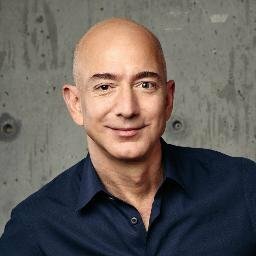 Collins briefed Amazon executives on his seminal management book before its publication. Companies must confront the brutal facts of their business, find out what they are uniquely good at, and master their fly wheel, in which each part of the business reinforces and accelerates the other parts. 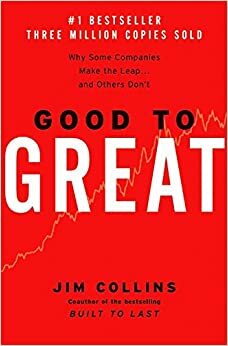 .If you are in a large company and wondering why your company isn’t going anywhere your answers might be found in Good to Great. Written by Jim Collins, the same author who wrote Built to Last, both are books that “you should be so lucky” to read. What differentiates good companies versus great? How do you institutionalize core values into a company that enable it to create value when the current management is long gone? When I first read these, I thought they were only for companies that were lucky enough to get big. Upon reflection, these books were the inspiration for the “Mission-Oriented Culture.” Read these two books together. Summarizes research that he conducted over decades, often in collaboration with Amos Tversky. 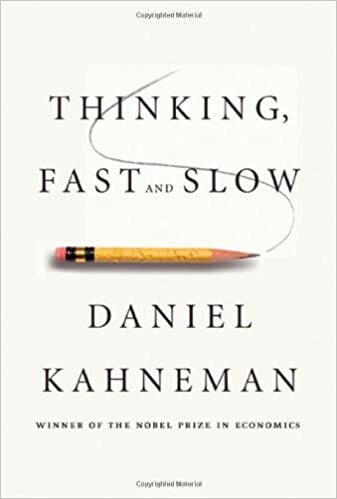 It covers all three phases of his career: his early days working oncognitive bias, his work on prospect theory, and his later work on happiness. 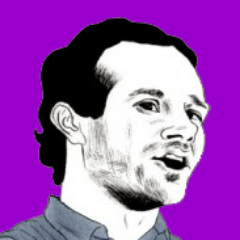 Under Andy Grove’s leadership, Intel has become the world’s largest chip maker and one of the most admired companies in the world. 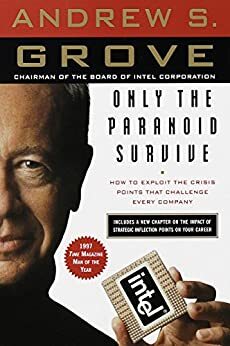 In Only the Paranoid Survive, Grove reveals his strategy of focusing on a new way of measuring the nightmare moment every leader dreads–when massive change occurs and a company must, virtually overnight, adapt or fall by the wayside. 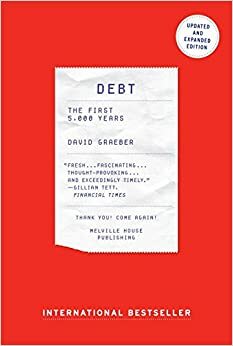 Grove underscores his message by examining his own record of success and failure, including how he navigated the events of the Pentium flaw, which threatened Intel’s reputation in 1994, and how he has dealt with the explosions in growth of the Internet. The work of a lifetime, Only the Paranoid Survive is a classic of managerial and leadership skills. 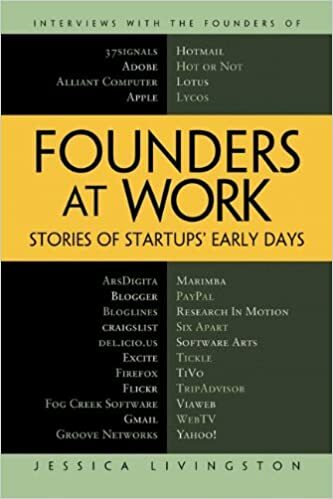 There’s also a number of great books that just tell the narrative of one company, such as The New New Thing, Startup, eBoys, Only the Paranoid Survive, Breaking Windows, but I’ve left those off the list even though they are very fun to read. I read this book as part of my MBA program. It’s full of common sense, which, while I didn’t know it at the time, isn’t so common. 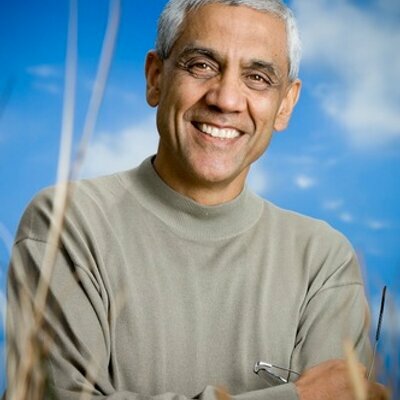 Here’s a list recommended by Vinod Khosla, one of the co-founders of Sun Microsystems, and founder of the firm Khosla Ventures, which focuses on venture investments in various technology sectors, most notably clean technology. Every founding team should stop for 48 hours and read Lean Startup. Stop and read this book now. I’ve yet to meet a manufacturing person that does not reference The Goal when talking about lean manufacturing principles first. 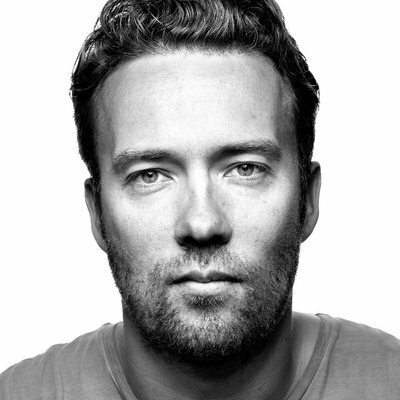 It’s a book inside a novel – so it humanizes the manufacturing experience. This is the book the aligns everything we do at Drift. Focus on the one thing. The big rocks. If you chase two rabbits, you won’t catch either. This is the book that aligns everything we do at Drift and has helped our entire team focus on the task at hand. If you’ve read about Stephen Covey’s “big rocks” this is similar — but it’s a great, quick read to reinforce what you already know: if you chase two rabbits, you won’t catch either. This is one book that every new employee get when they join the team at Drift. I give this book to everyone who joins our team at Drift. It’s also the book I have gifted the most in 2016. What’s your “One Thing?” has become our daily mantra at Drift and a question I ask myself to start each morning. My favorite chapter is “10. The Focusing Question”. Wake up at 5 am and get your afternoons back. What would you get done if you had a few hours to work in silence? The whole Facebook ads world can be very confusing, but there's an easy way to start once you're ready. In early days @Stripe CEO @patrickc took midnight customer service shifts: "We'd wake up, help + go back to sleep."